The beauty of stained glass basically lies in its simplicity. 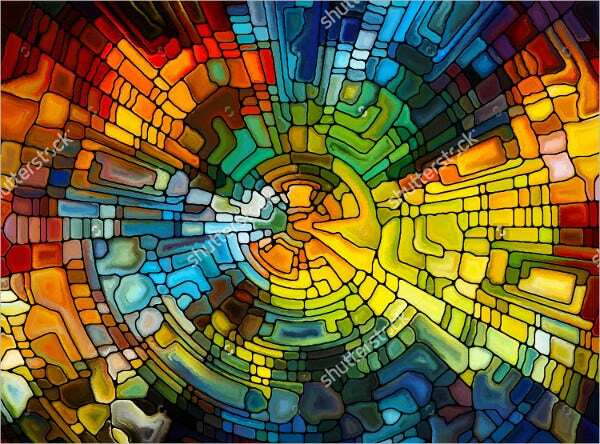 There is a variety of stained Glass Textures, patterns, colors, and designs. The pattern of your stained glass is of great importance for any project as they add beauty and attractiveness to the final project. 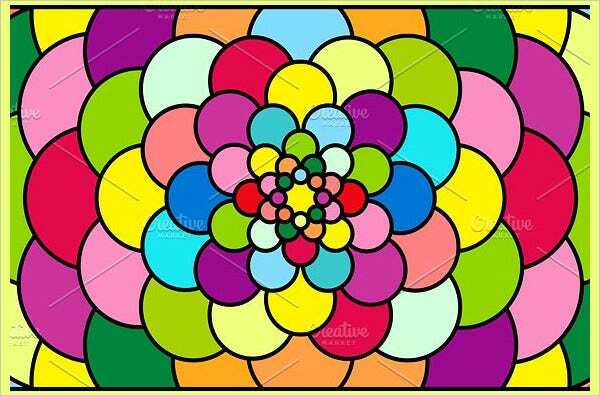 There are geometric patterns, floral patterns, butterfly patterns, abstract patterns, and several others. 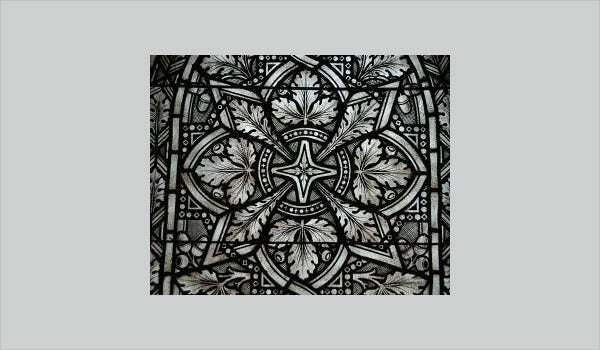 Several companies and individuals offer stained glass patterns for sale and for free all over the internet. 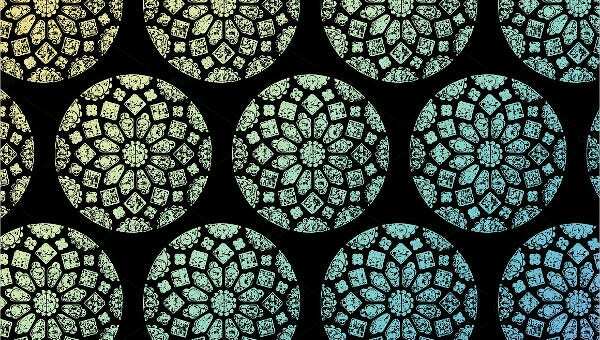 Here is an amazing collection of simple stained glass patterns. 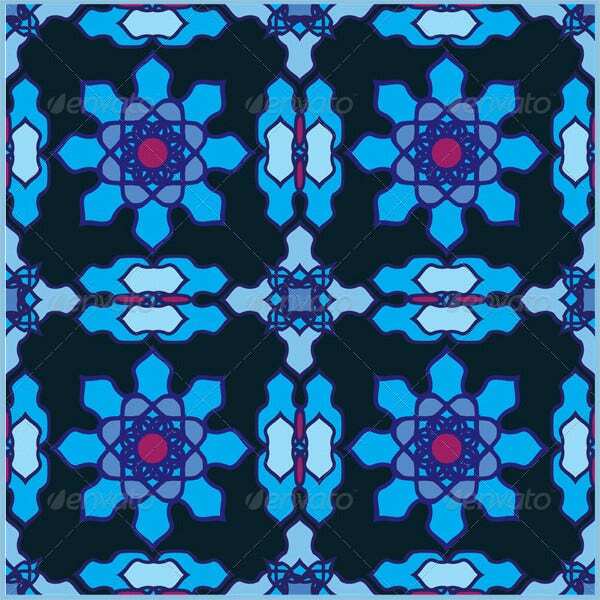 This seamless abstract stained glass pattern comes as a JPG image and costs $9. It is multicolored and has a vivid design of kaleidoscopic texture for use in different designs. This vintage stained glass circle has a gritty and distressed artwork. This colorable vector has a stamp-like texture. It is of 33×33 inches and comes as EPS and Al documents; it costs $6. This seamless abstract stained glass pattern comes as a JPG image (5000X5000 dimension) and costs $9. It is multicolored and has a kaleidoscopic texture for use in different designs. 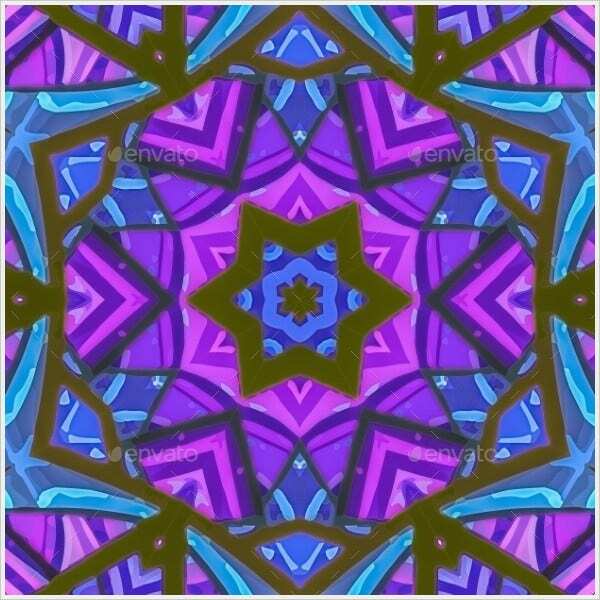 This digital stained glass background has colorful stained patterns which suit Art Deco Patterns. Available for free, its high-resolution image can be downloaded in different sizes as per your needs. 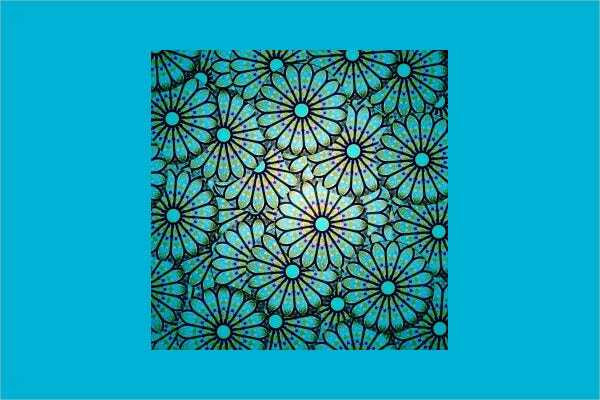 This collection of 4 abstract isolated floral elements costs $5. 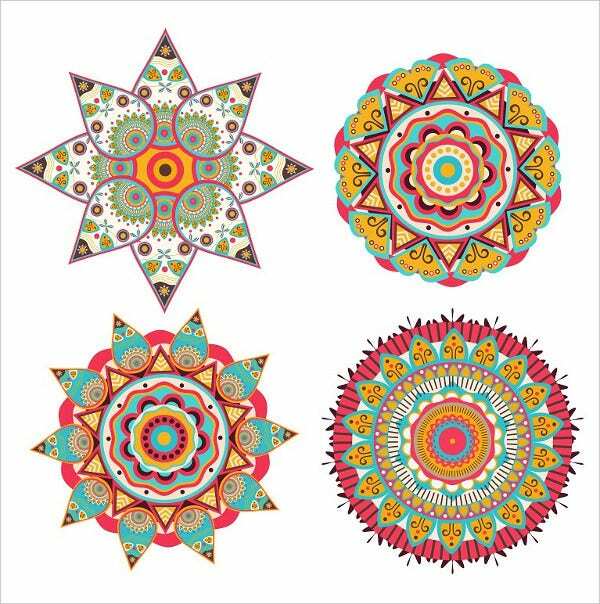 These are decorative vintage vector illustration Geometric Patterns in modern style. They suit various designing purposes. 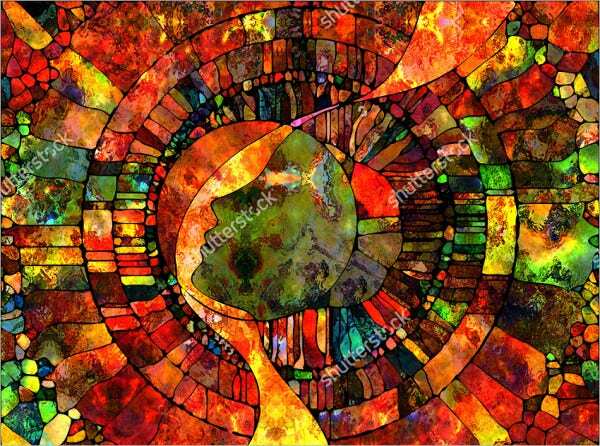 This stained glass abstract pattern has colorful fragments ideal for designs, arts, and crafts. Available for free, its high-resolution image can be downloaded in different sizes as per your needs. This stained glass bears wings of red, yellow, and blue colors decorated with white floral lines on a light gray background. Its layered JPG image and vector EPS costs $4. Available for $6, this stained glass pattern has numerous colorful balloons arranged in a circular pattern. The fully editable vector file comes in Al, JPG, CS, and EPS formats. 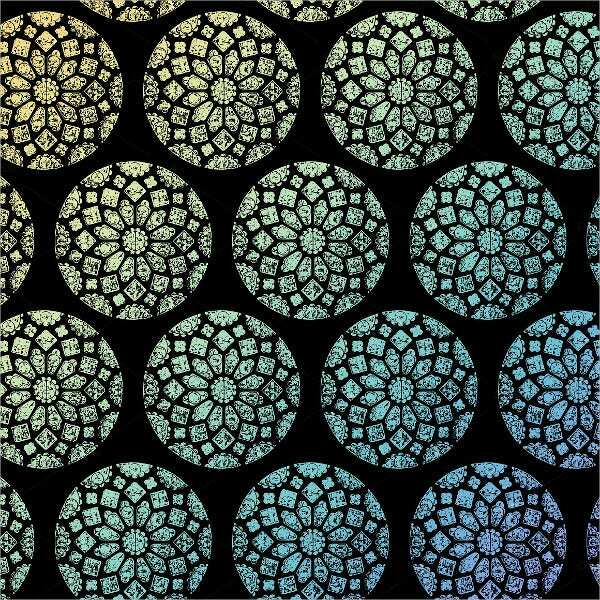 This classical Arabic seamless stained glass pattern is ornamental. It appears like a multicolored vivid kaleidoscopic image. This vector is editable and comes as EPS file. It costs $4. 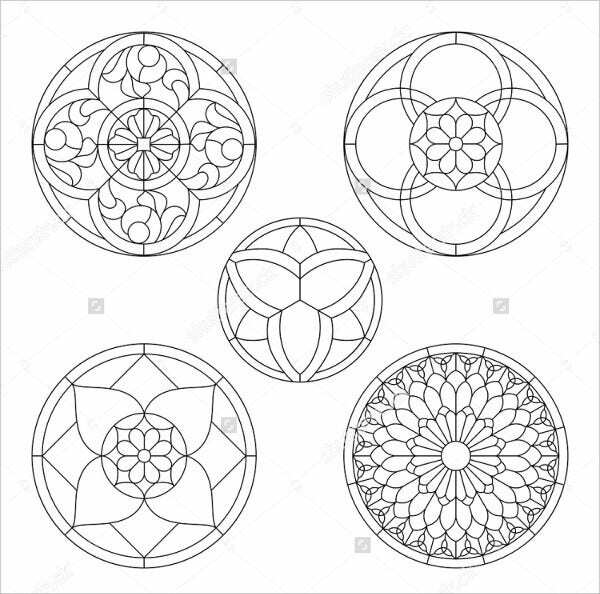 This is a collection of 5 round stained glass elements. Available for free, their high-resolution images can be downloaded in different sizes to suit your different project needs. 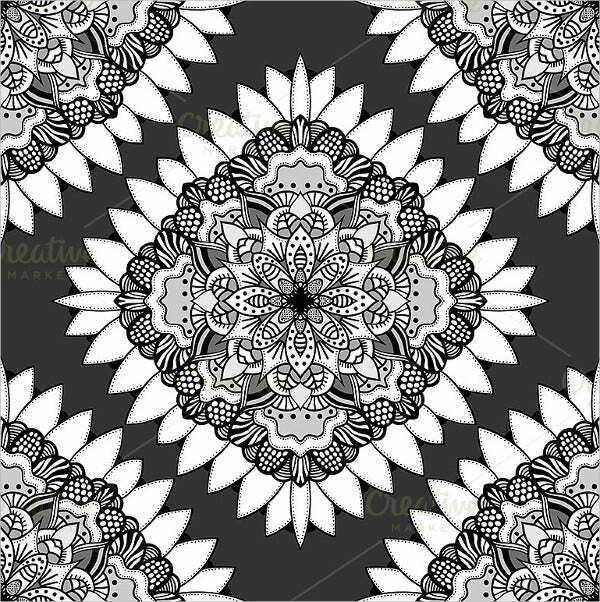 This black and white ornamental lace designed stained glass pattern vector is seamless and has an ethnic appearance. It costs $4 and is available in Al, EPS, and JPG formats. 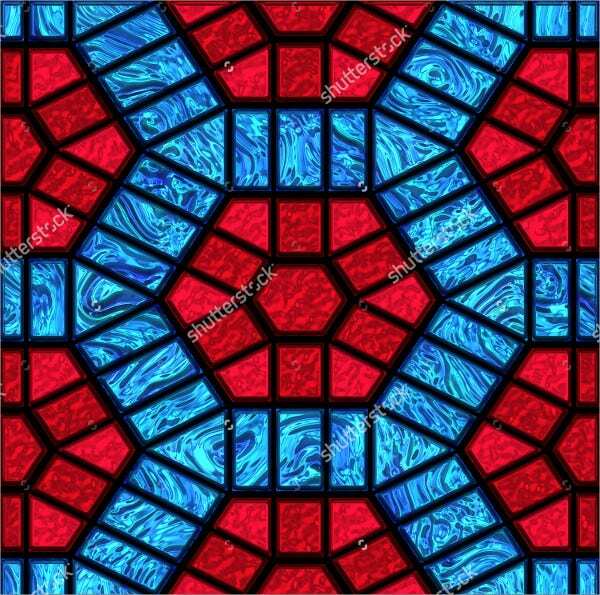 This church architectural stained glass image is decorative, elegant, and horizontal. Its black and gray coloring renders it a silvery appearance. 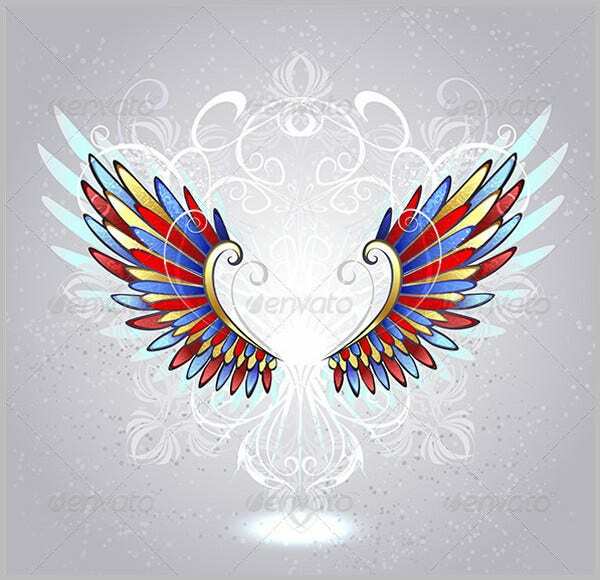 This editable image is available for free download. 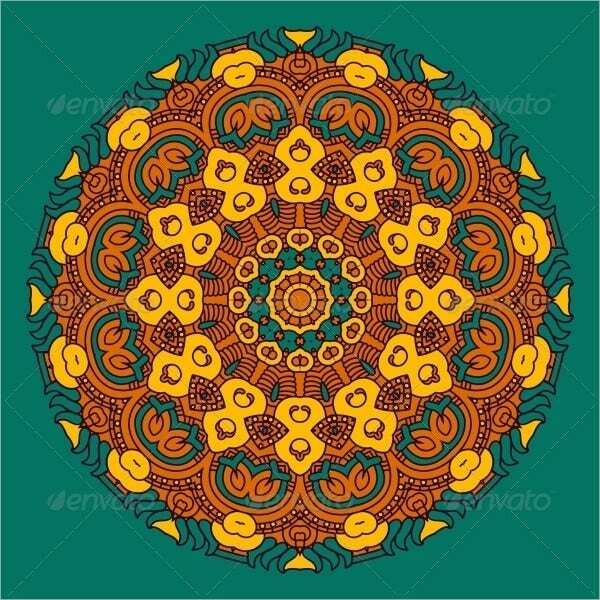 This multicolored round ornamental pattern comes as JPG image and vector EPS formats. This ornate mosaic stained glass pattern is colored with orange, yellow, and green; it costs $4. 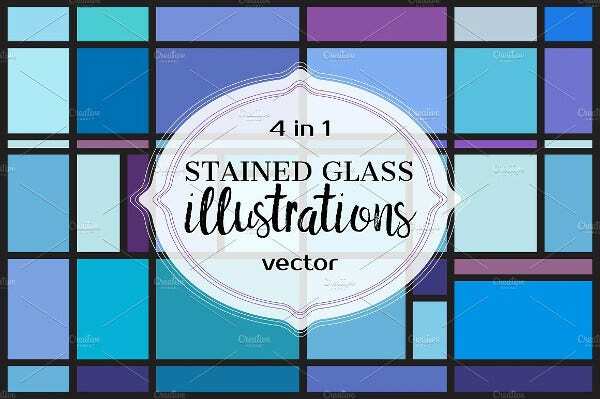 This collection of 4 elegant colorful stained glass vector illustrations is in EPS and JPG formats and costs $4. These are editable, of 300 dpi resolutions, and 4000 pixels in size. This multicolored square design element comes as JPG image and vector EPS formats. 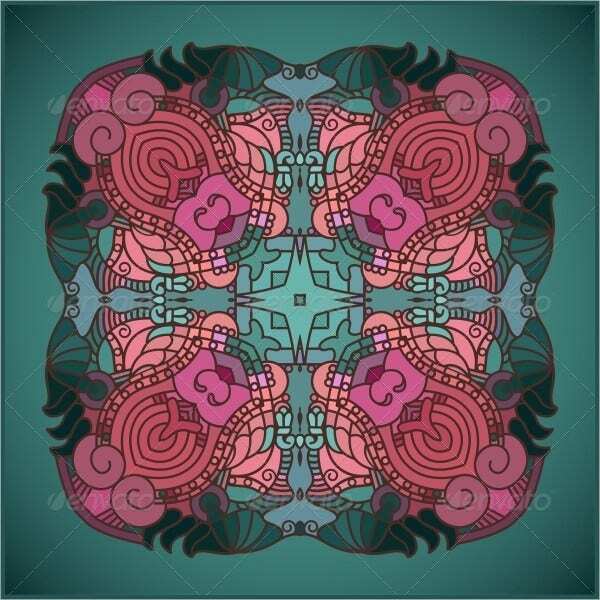 This ornamental mosaic stained glass pattern is colored with various shades of pink and green; it costs $4. Our collection of digital stained glass Seamless Patterns can be used for a variety of purposes. The uses of these patterns were earlier restricted to hanging panels, suncatchers, boxes, lampshades, sculptures, arts, crafts, wall decorations, windows, and art decors. Now their usage horizon has expanded to web designs and many other areas.